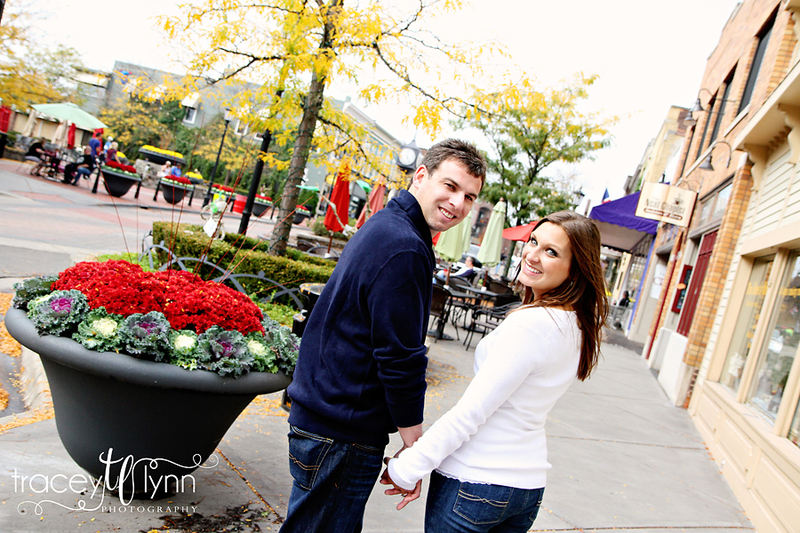 Amy and Doug are one of the nicest couples I've ever had the privilege of photographing. Their engagement session was only the second time we'd met, but I feel like I've known them forever! They're high school sweethearts and after just a few minutes with them it's clear to anyone that they are the perfect match. I can't wait for their June wedding!